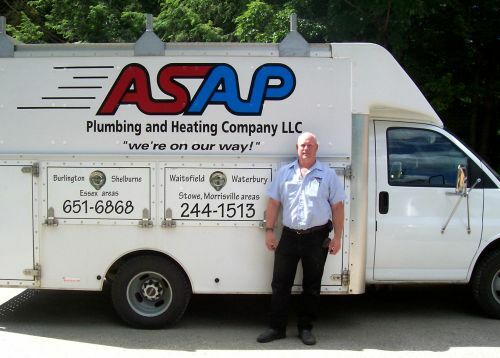 Hot Air Furnaces, Frozen Pipes, Well Pumps, Video pipe inspection, and More, "No Job Is To Small"
when he says he will! You don't find that very often. Tim is the real deal. Just like the other reviews, I agree that he is friendly, honest, reliable, & professional. He takes the time to explain what has to be done and why. I've used him for years and will continue to do so. Tim was great to work with while I was out of town. He replaced inline filtration system and upgraded radiant heating. He showed up when he said he was going to, was accurate on his estimate, and left the work area clean. Nice to work with a professional. I will definitely contact Tim in the future for our plumbing and heating needs. 909 times over the past 30 days.